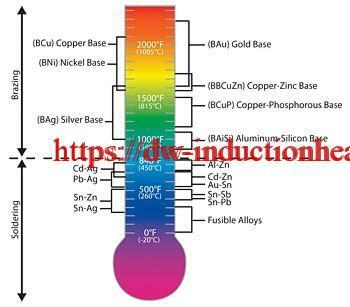 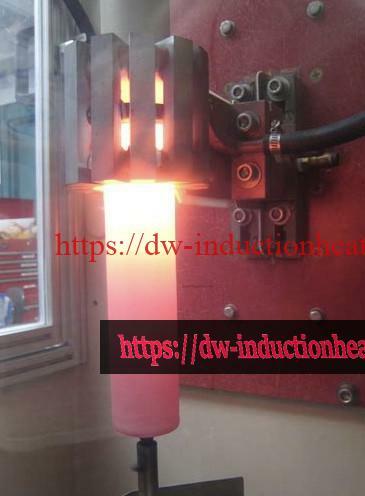 Objective Heat a water-cooled steel mandrel to 700°F (371ºC) to form a high quality Teflon catheter tip. 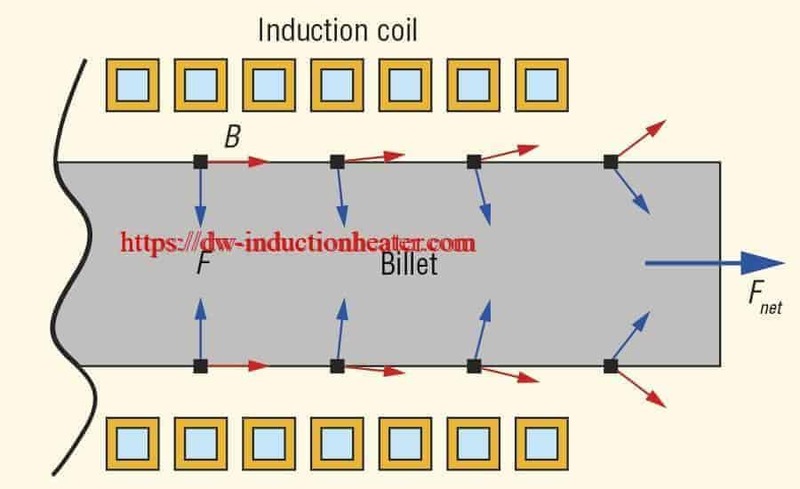 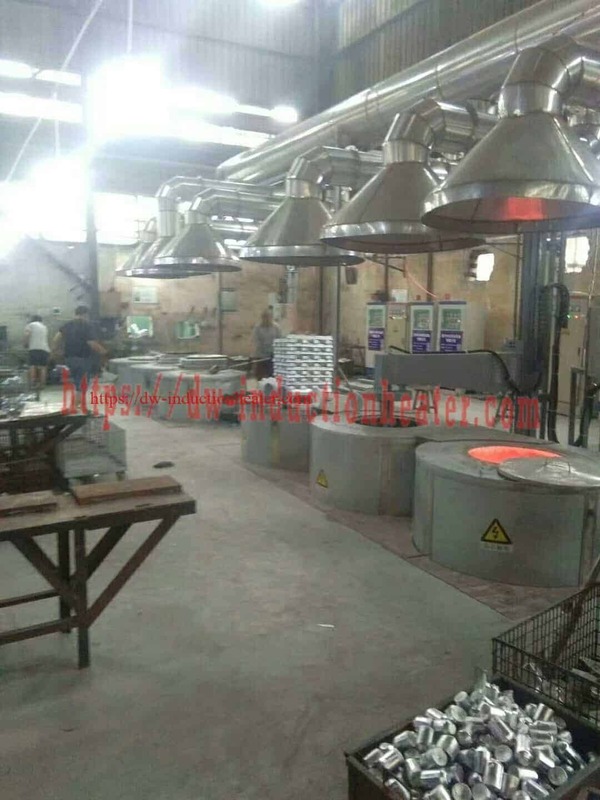 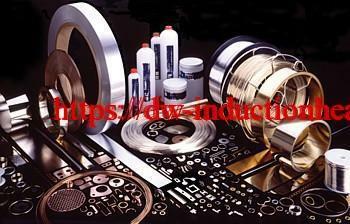 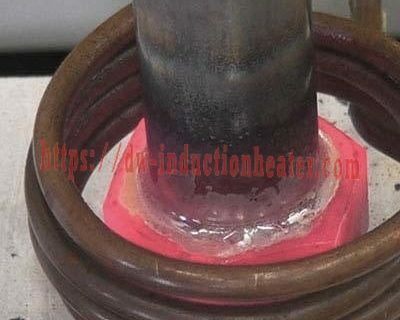 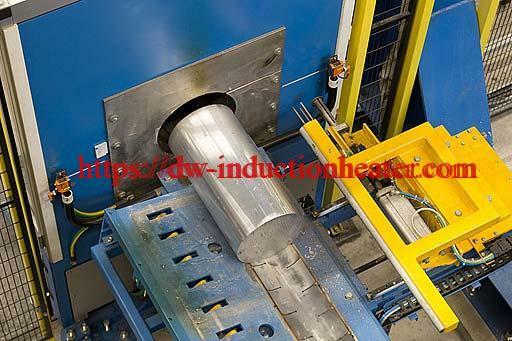  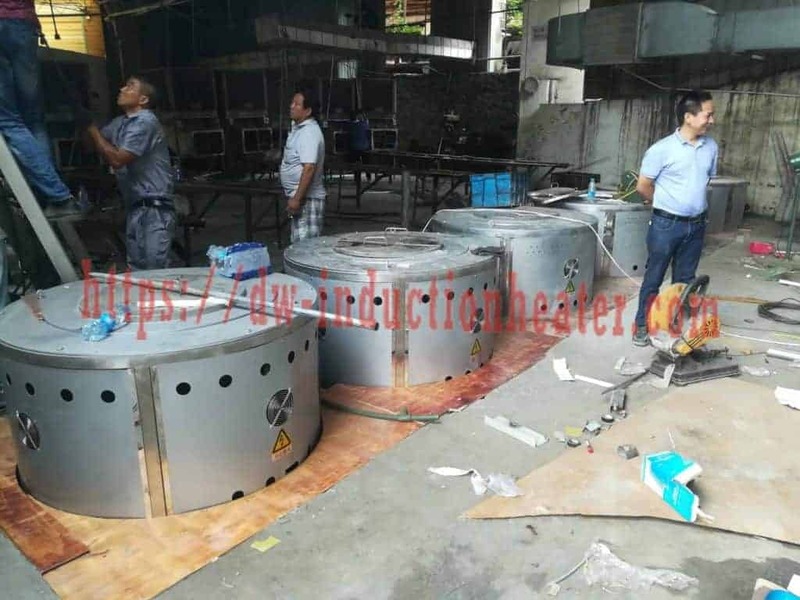 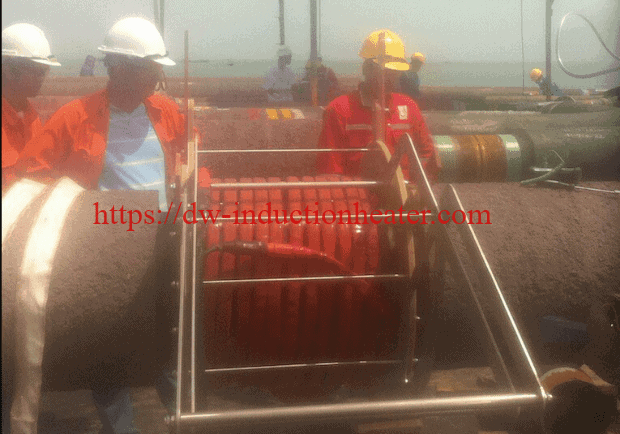 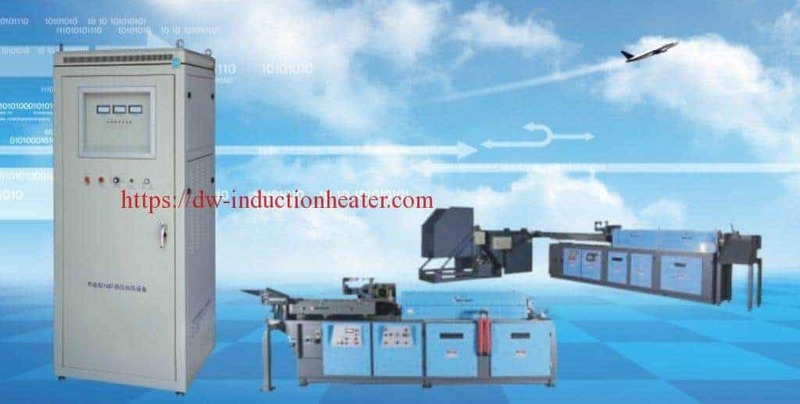 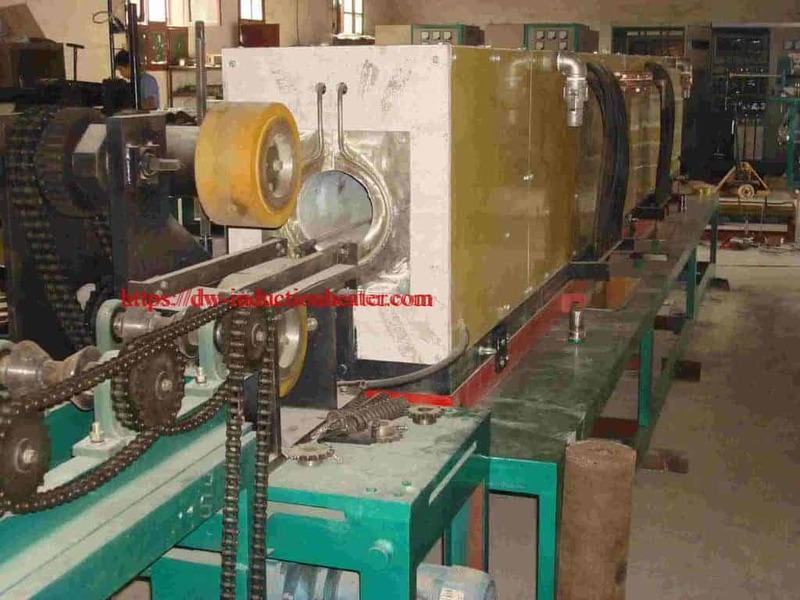 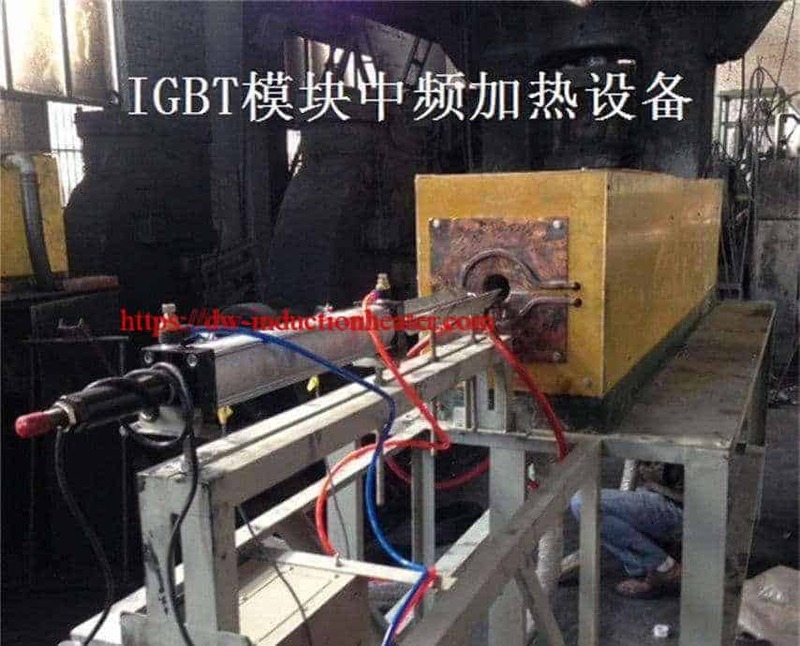 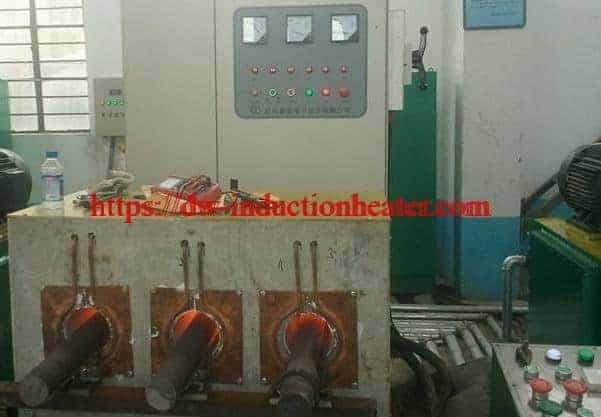 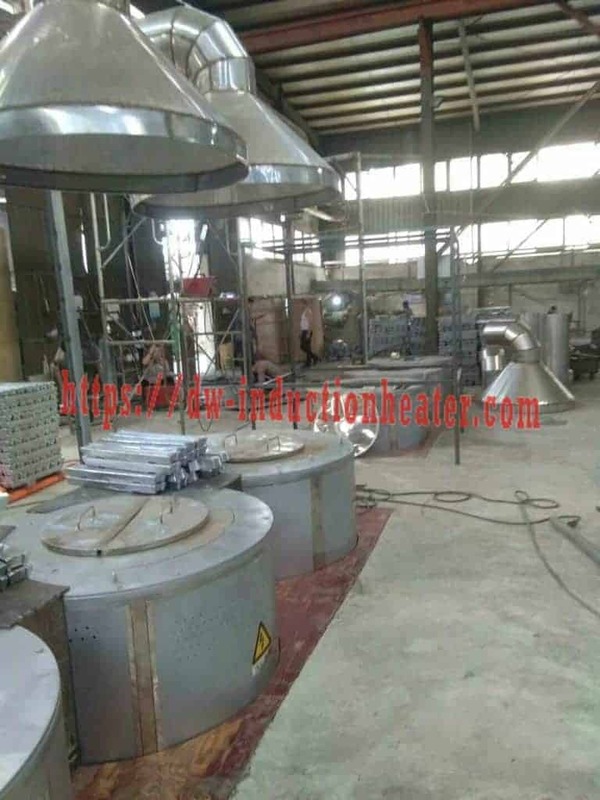 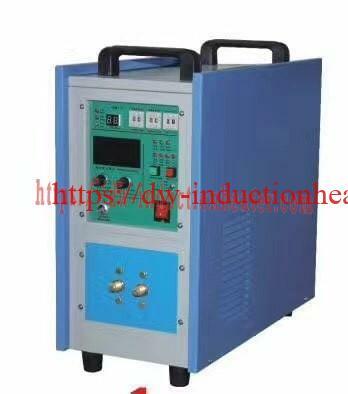 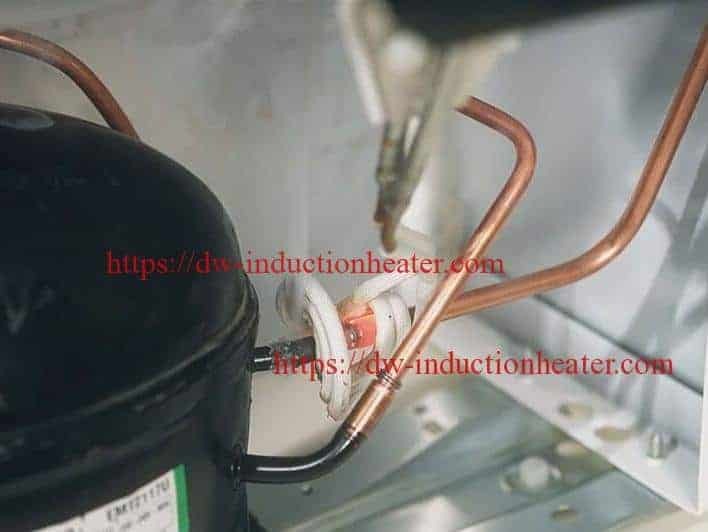 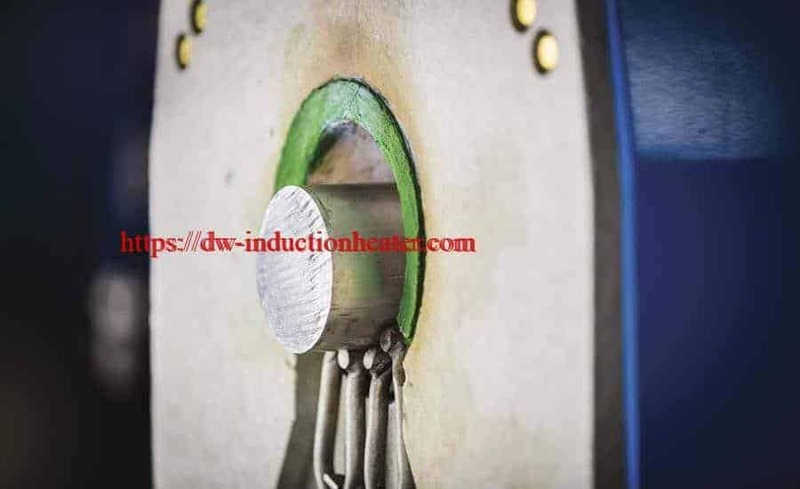 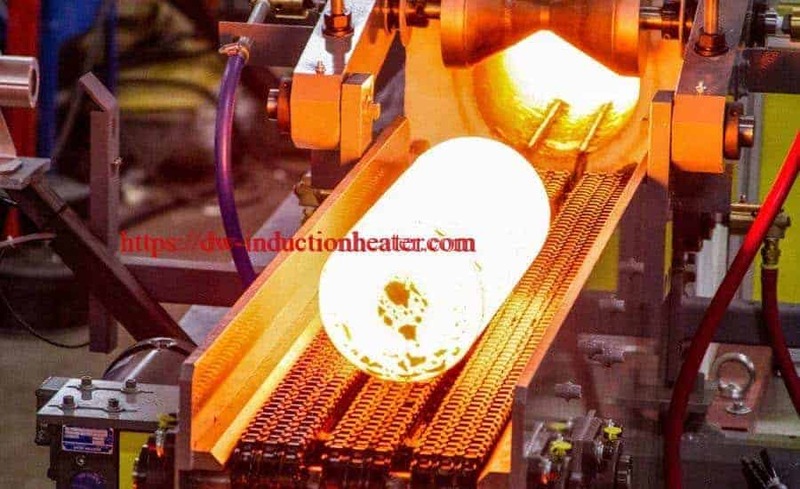 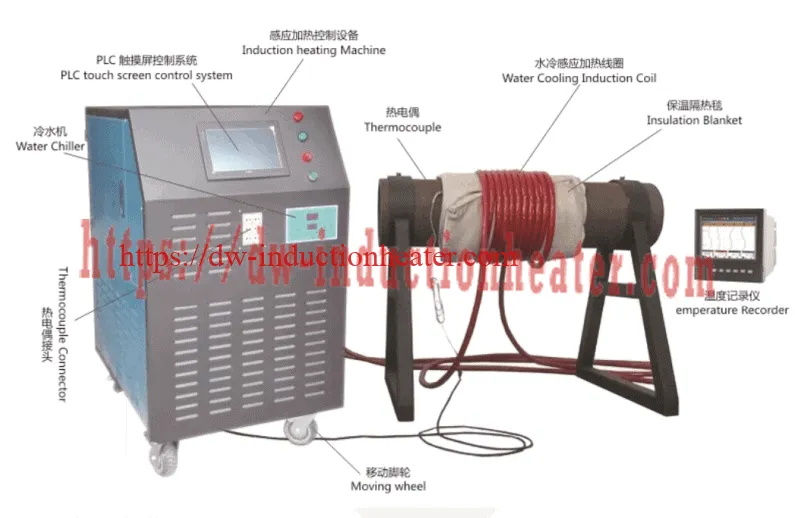 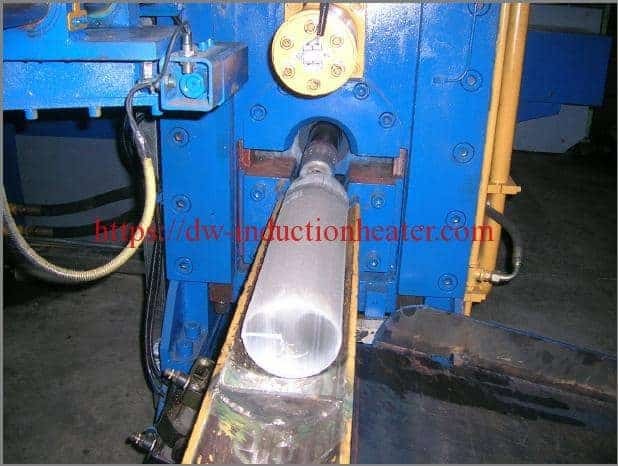 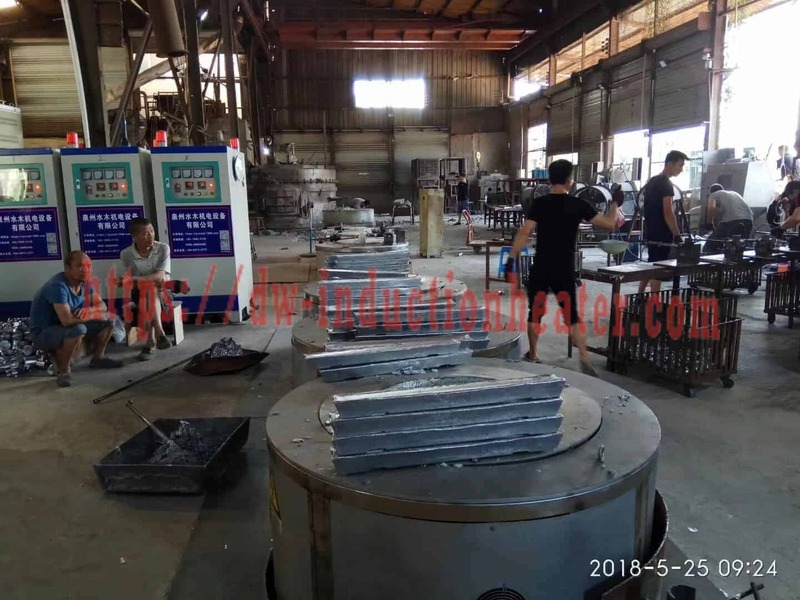 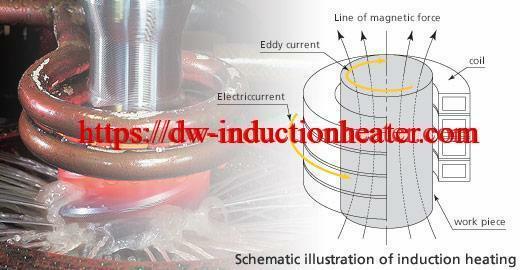 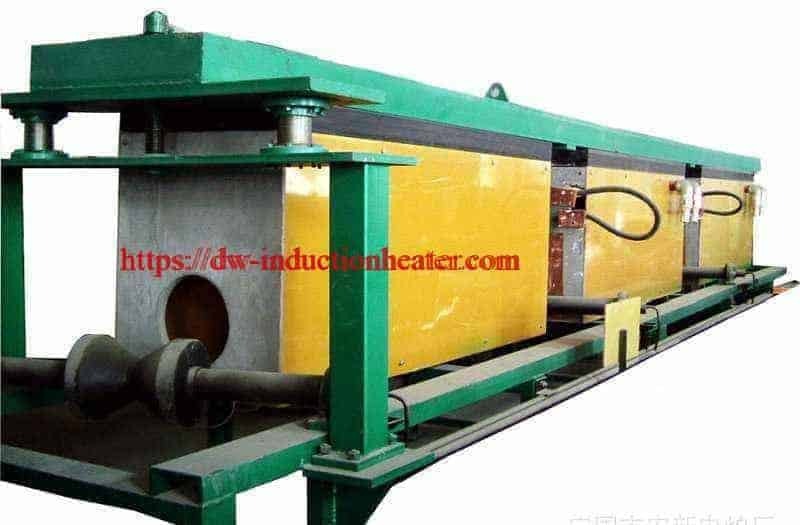 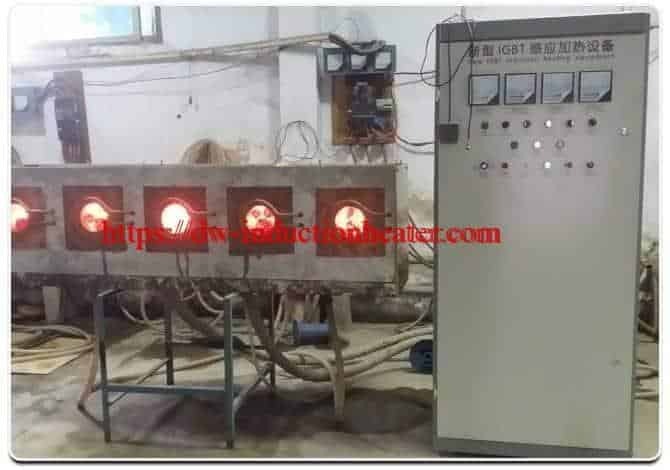 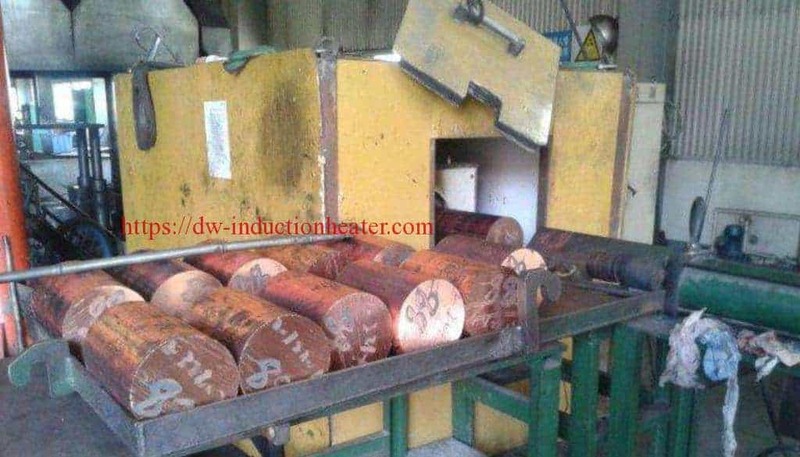 Equipment • DW-UHF-6 kW induction heating system, equipped with a remote workhead containing one 0.66μF capacitor. 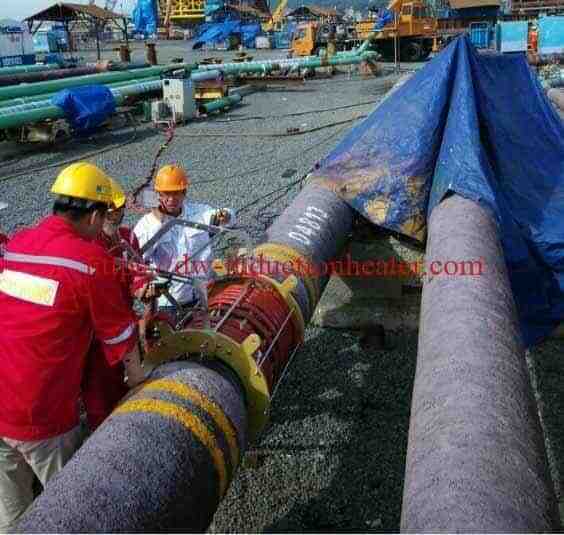 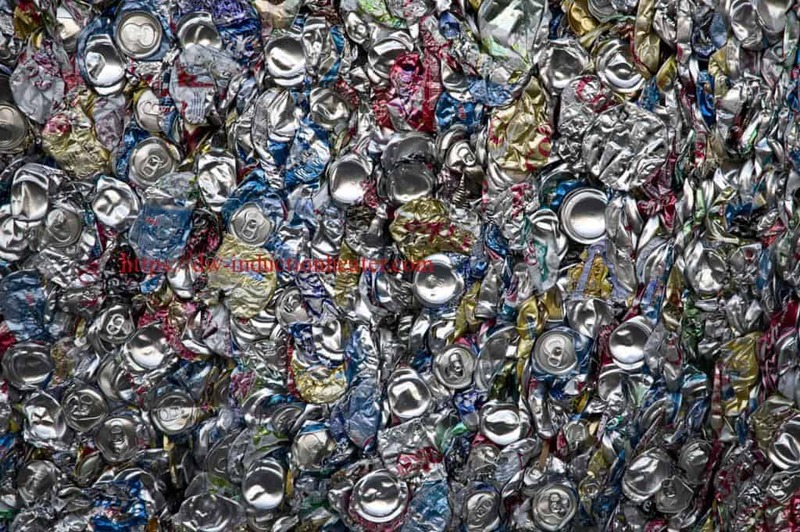 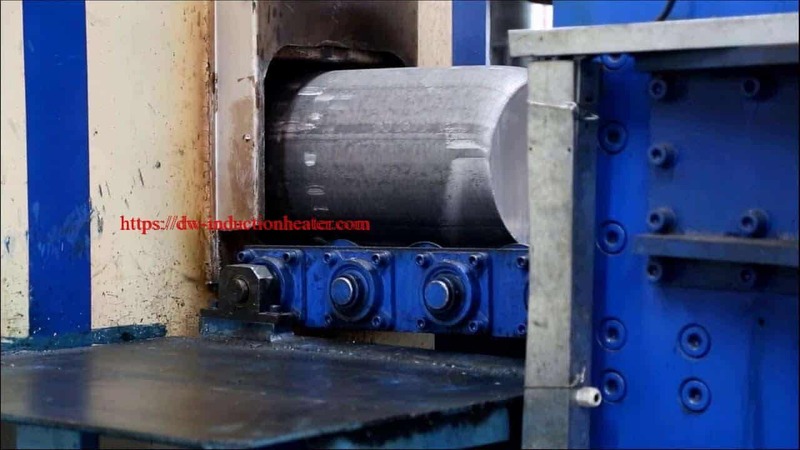 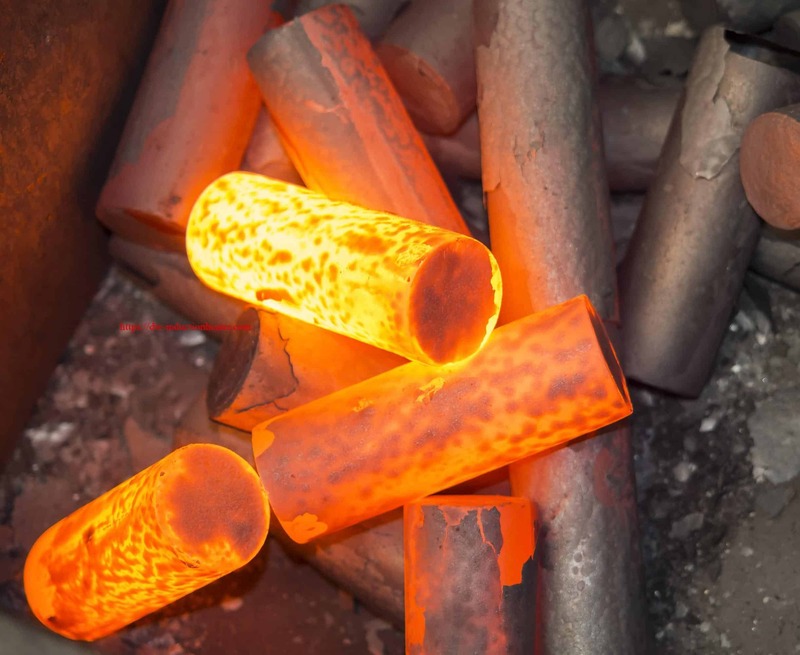 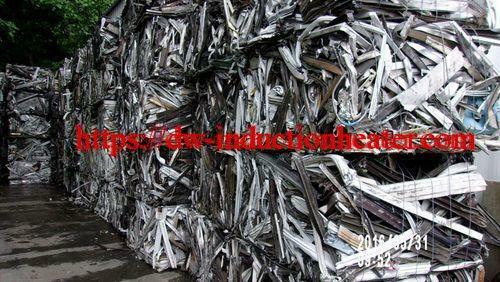 Process A two turn coil is used to heat the steel mandrel to 660ºF (371ºC) in 2.7 seconds. 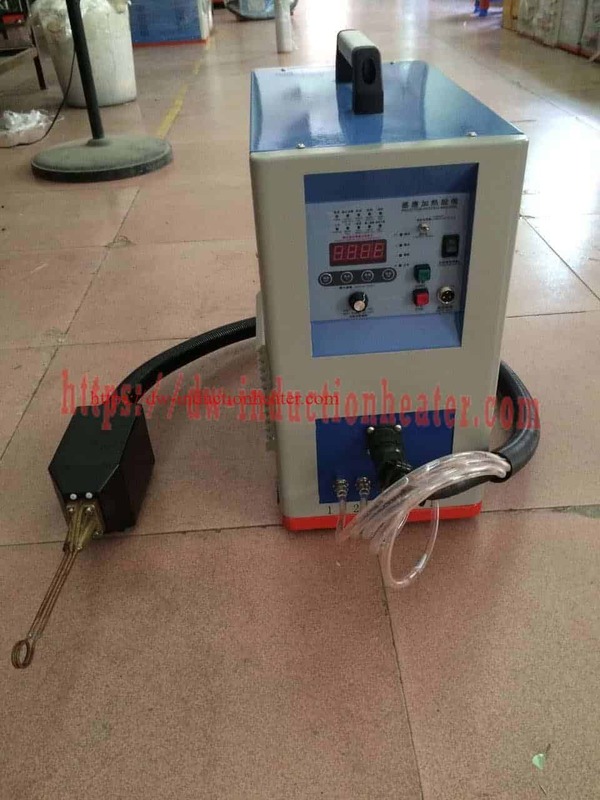 To form the catheter tip, RF power is applied while the catheter is held over the mandrel. 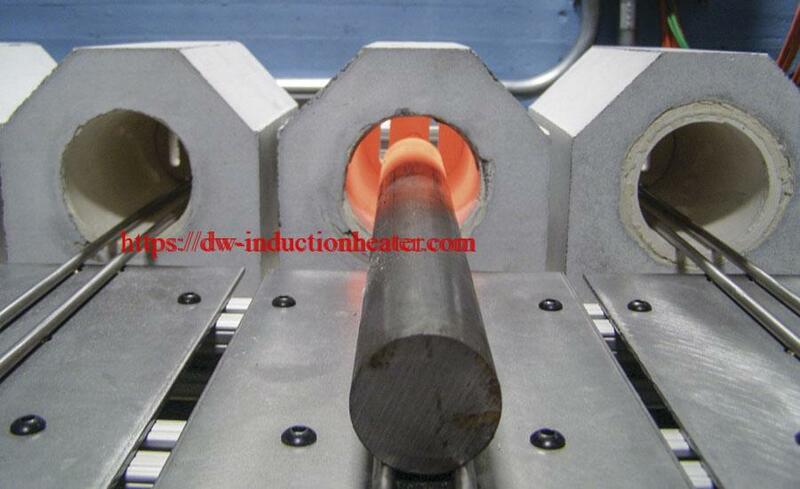 The tubing is then pushed on to the mandrel to form a consistent, even tip.